Hello! 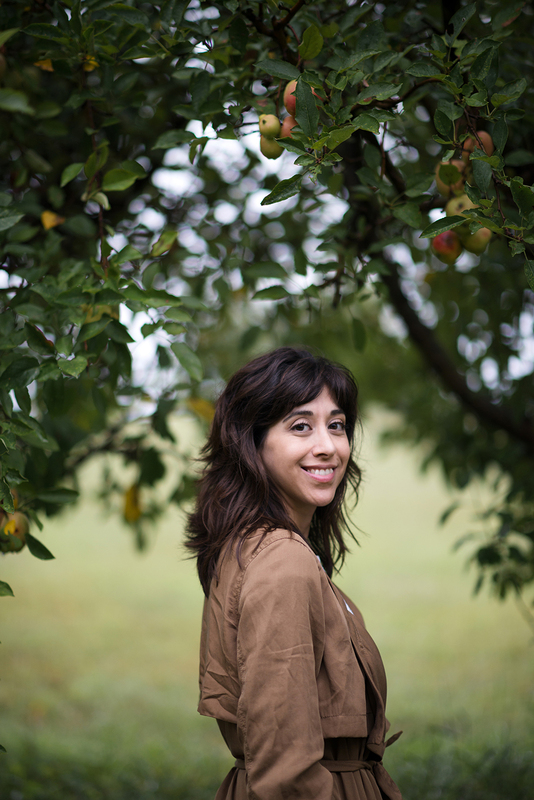 My name is Teresa and this blog is where I share my love for all things pastry and chocolate. I’m a Kansas City based former pastry chef, and chocolatier, who originally found myself honing styling and pastry techniques in professional pastry kitchens around the country. Several years later, I transitioned out of the professional kitchen into developing recipes, photography, and writing for Now, Forager and other food-loving brands. The pastries and desserts you’ll find here are inspired by the changing seasons; along with my current never-ending sweet tooth cravings. This space is meant to celebrate baking and to embrace the idea that good pastry is worth the time to make. It is my privilege to share these recipes, so thank you for being here. If you’re interested in working together, feel free to reach out to me using the form on my contact page. 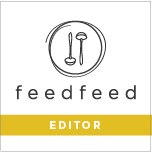 I’ve worked with brands such as Chobani, Food52, Feast Magazine, Driftless Magazine, and in collaboration as a feedfeed editor with Williams-Sonoma, Simply Organic, Lindt Chocolate, Ghirardelli, and more.